Update: Post picture updated (minus previous awesome Jake guru image) after some fairly intriguing online threats from the “**** community”. Note, I’m totally for religious freedom but equally for not being sh*theads towards people who happen to not share whatever beliefs. Various gods and idols may from time to time make an appearance on this blog, lending their divine cred to our cause. Cheers. Before we get to Doug who no longer needs glasses to see 20/40 and all that story entails, let me plead with you my very important, very very important case. PLEASE HELP ME BAN SCIENCE. BAN IT FOREVER. 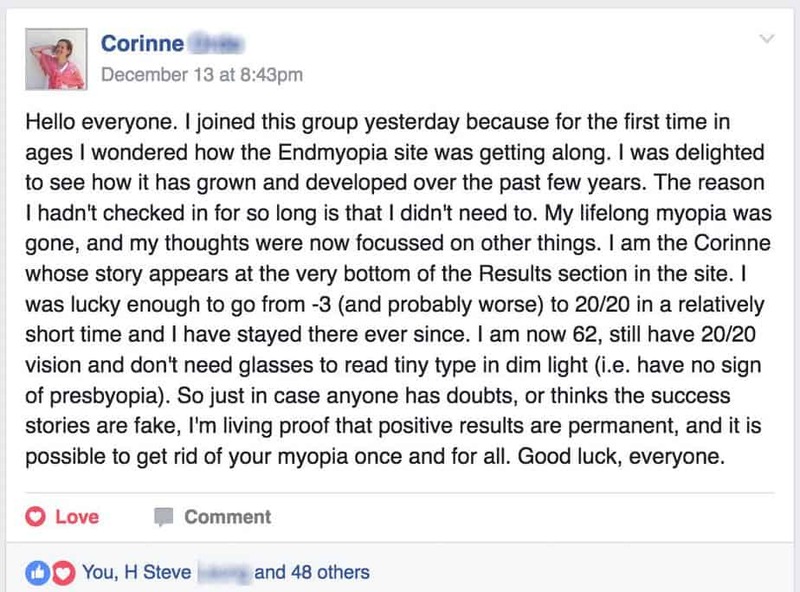 Not maybe from astronomy or molecular biology, but at the very least from optometry, myopia, and all glasses related conversation. Let’s stop having science meddle with this topic. Can we do that? Please? Basically, please can we just behave like we’re retail optometry. 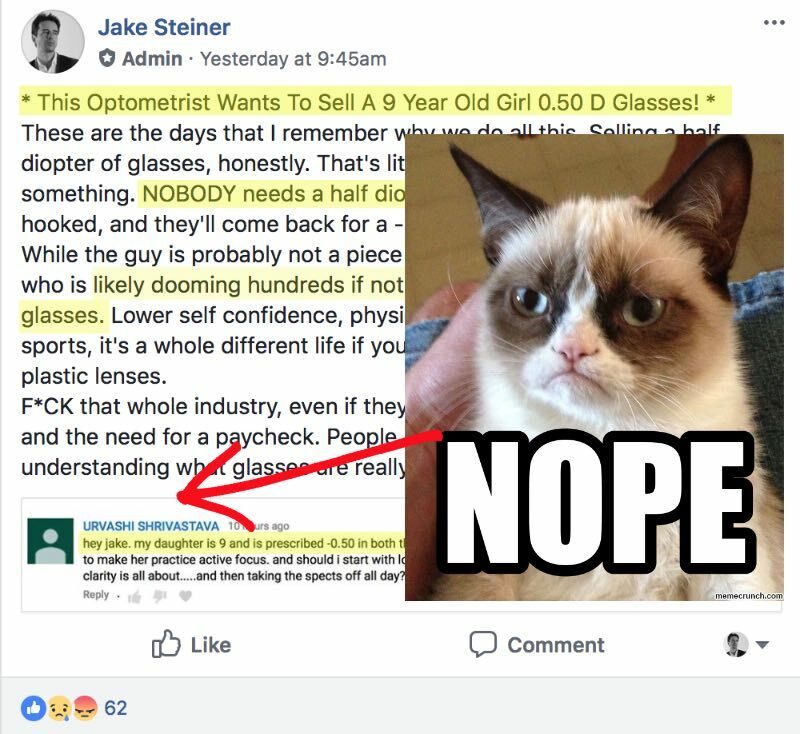 If we are like retail optometry (pretending science doesn’t exist), then what Jake is doing here, is simply and easily explained as guru-esque magic. 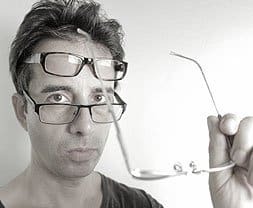 Pure and unadulterated otherwise inexplicable recoveries from irrecoverable genetic myopia happening here, hundreds and even thousands of times. 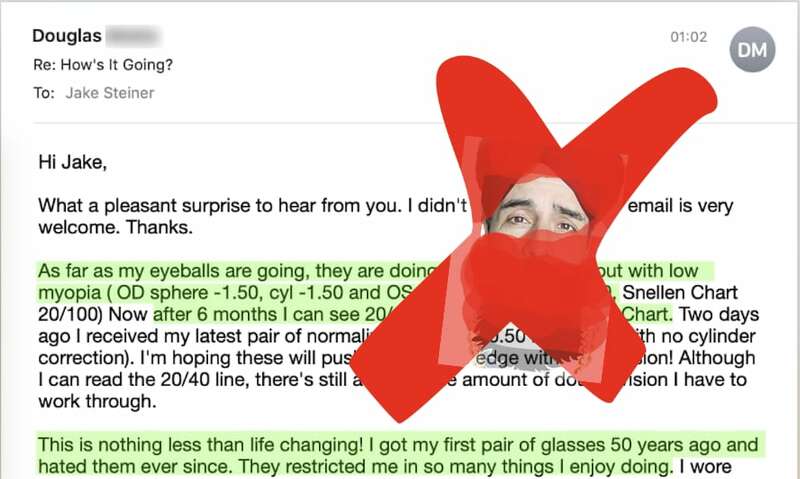 Given this fact, one Jake could be a modern day religious figure, a true guru, with actual tangible results in massively improving eyesight. Which is otherwise deemed as impossible. All praise be to the GREAT ONE. 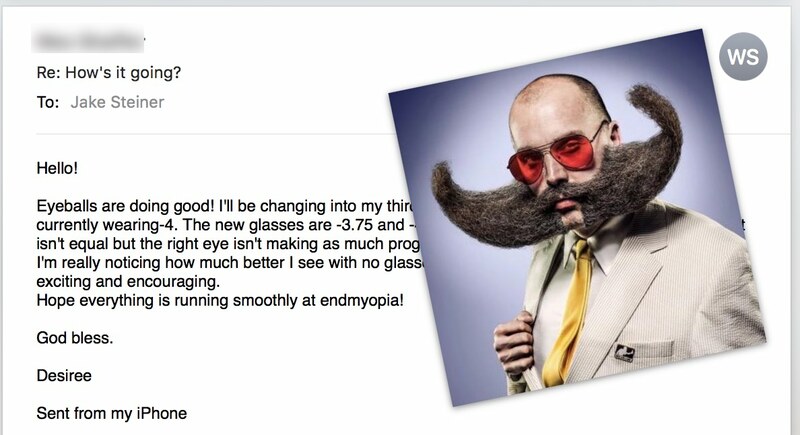 Ok so take the simple scientific explanations from vision biology and stimulus out of the equation. 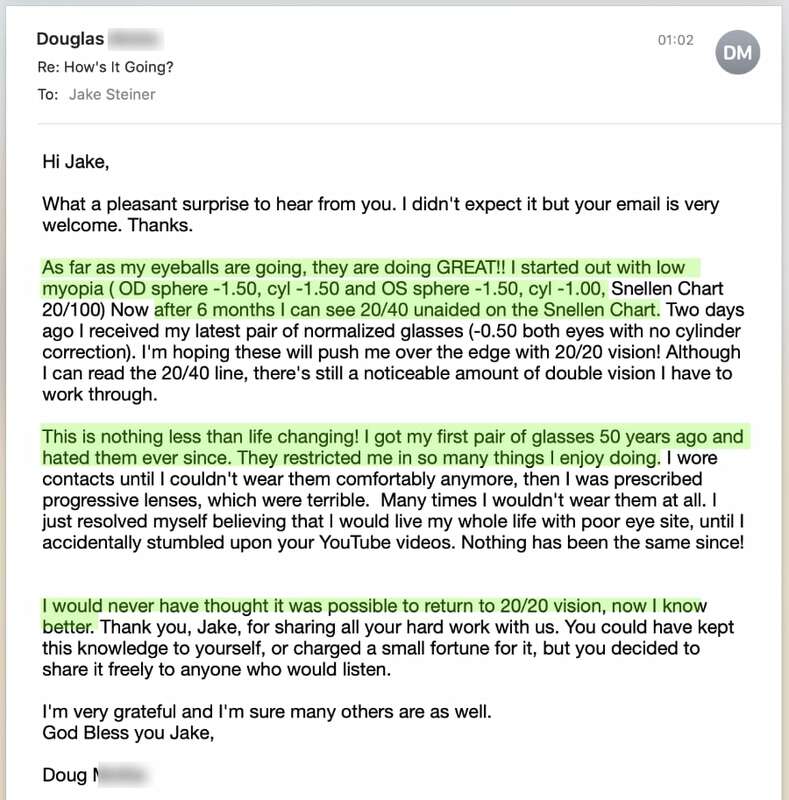 Now re-read Doug’s experience. You’d basically want to fall to your knees and go, wow, Jake is a real guru. A mystical creature. And then you’d be writing checks and I’d be buying Rolls Royce-s and mansions and there’d be cult-groupies and media scandals and even more groupies and all the way to my demise life would be awesome and filled with mysticism and debate and many, many 12 car garages. Science? Screws it all up. So please. 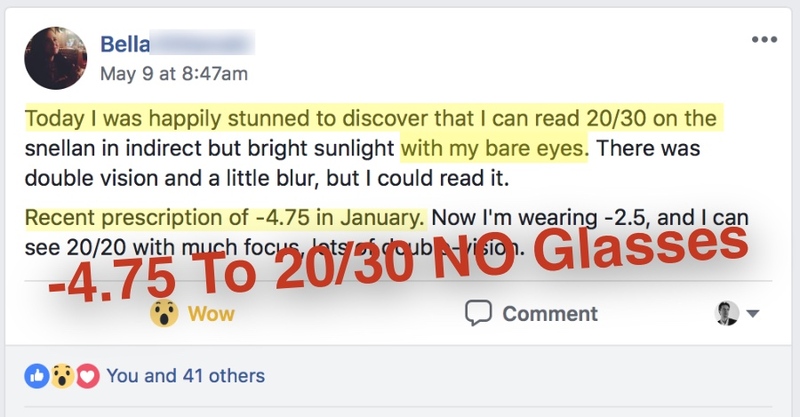 Keep making those 20/20 gains but let’s stop using science to make me look so much less cool.